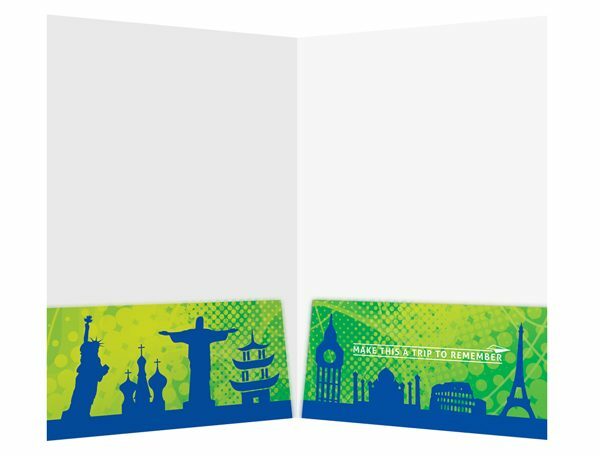 This design uses an energetic green and yellow color scheme and silhouettes of recognizable landmarks to get the audience hyped about world travel. 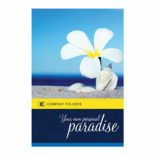 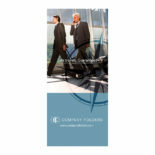 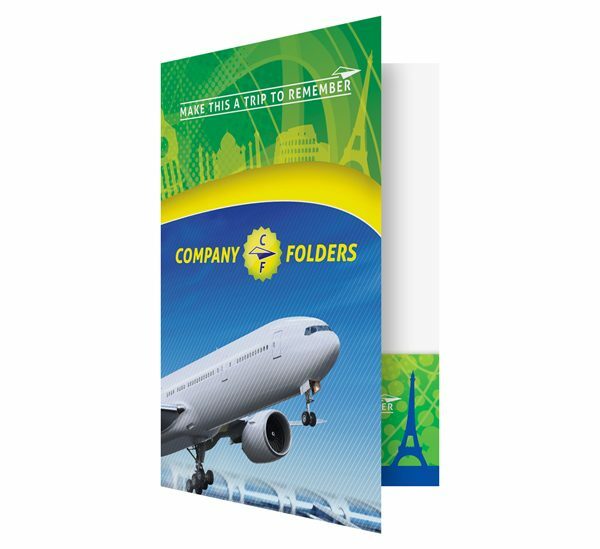 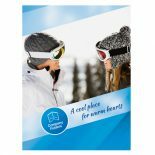 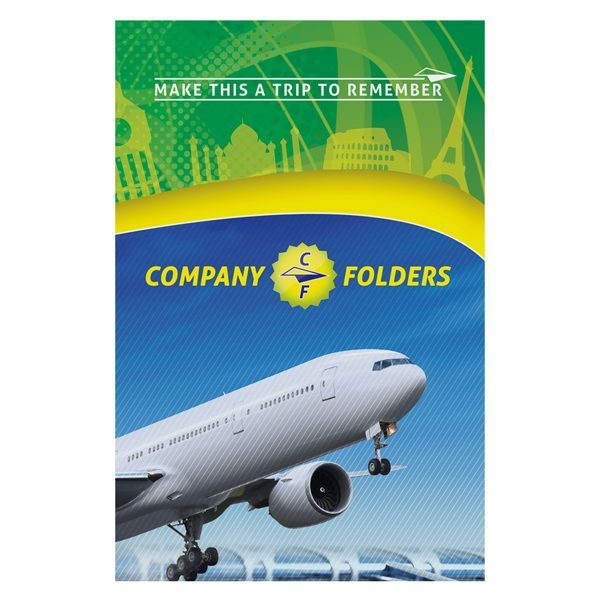 Materials designed with this template may be used to promote travel agencies, airports, or other organizations related to air transportation or tourism. 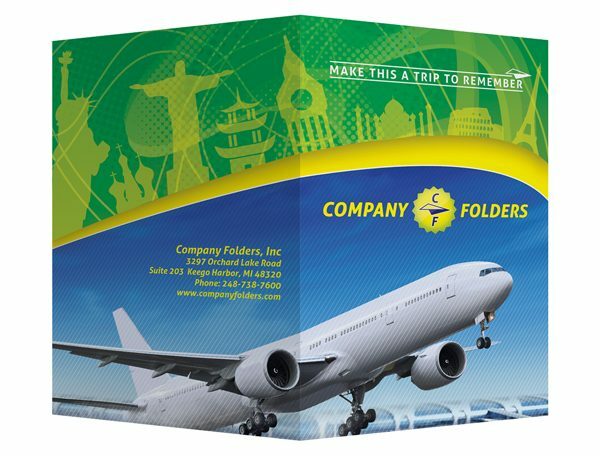 The documents contained inside could include invoices, itineraries, tickets, and much more.